The United States law firms of Byrd Campbell, P.A. and Vernon Litigation Group, announced the formation of a strategic alliance with the prominent Beijing, China law firm of King & Partners, www.gaotonglaw.com, specifically to provide investor protection services for foreign nationals investing through the United States EB-5 investor immigration program. 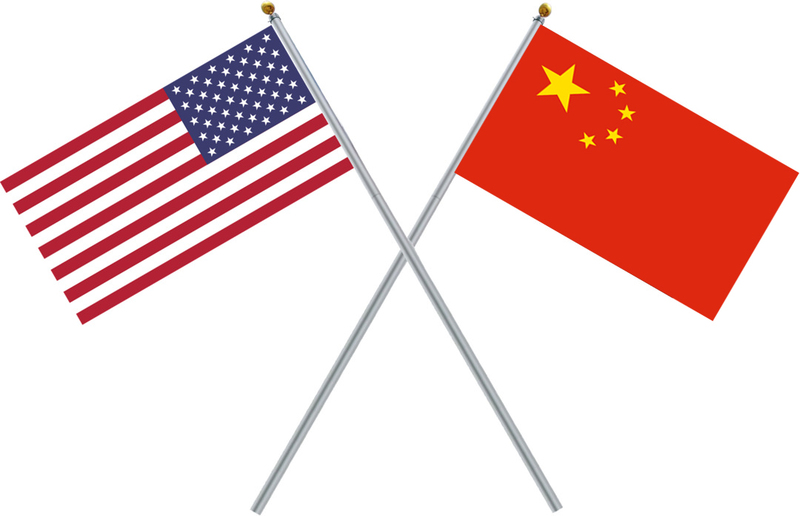 Combining the US law firms’ extensive securities litigation experience before the US courts and securities regulatory agencies with King & Partners’ prodigious corporate practice in China, the strategic alliance will offer a comprehensive array of services to assist foreign investors seeking to protect their investments in the United States. Between Byrd Campbell’s and Vernon Litigation’s securities litigation acumen and King & Partners’ unique positioning in the China legal market, together we are capable of providing a means by which victims can get help. Too often, foreign investors don’t know where to turn when these investments go bad. They no longer trust the people who put them in a failed investment, but don’t know where to turn for help. The China-US legal bridge should help solve that problem. Our relationship with these US law firms give us a strong team through which we can protect and preserve our clients’ interests in the United States. Their willingness to pursue these claims on a success-fee basis will be very appealing to the Chinese investors. David vs. Goliath: Byrd Campbell on Behalf of Orange County Schools Battles AT&T! ROUND I: Byrd Campbell Client Prevails on Injunction!